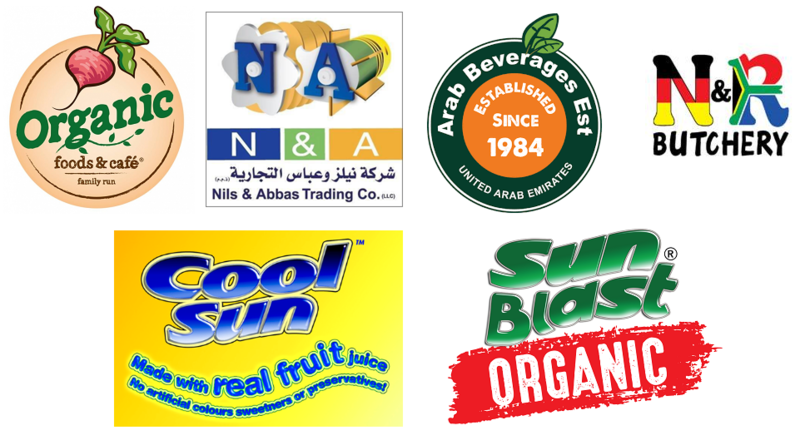 Organic Foods and Café is a family run company founded in 2004 that runs Multiple organic supermarkets and cafés spread accross UAE selling fresh organic and biodynamic foods, groceries, supplements, meat, dairy products, breads and household cleaning products. Organic Foods and Cafe currently supplies over 10,000 hormone and chemical free products direct from family run farms throughout the world. A large Enterprise which has over 15 branch, Super Markets, Cafes, warehouses & stores spread across UAE is having a pressing need to offer Centrally managed State-of-the-art Wi-Fi to their guests and Secured Enterprise Wi-Fi for Office Staff and the most critical warehouse team who will be using Wi-Fi enabled handheld devices for stock & inventory management simultaneously by reducing the cost of deployment and offer the ease management. All This was achieved by offering Enterprise Grade 4ipnet Wi-Fi Hotspot solution. To fulfill the requirements, 4ipnet’s Centrally managed Controller WHG 711 is deployed at the enterprise headquarter for seamless network service and 68 pieces of 4ipnet’s APs are deployed at over 15 branch offices & Cafes. By building complete tunnels between the APs and the WHG Controller, network administrators can ensure that all sites have the same user policies and network resource access. 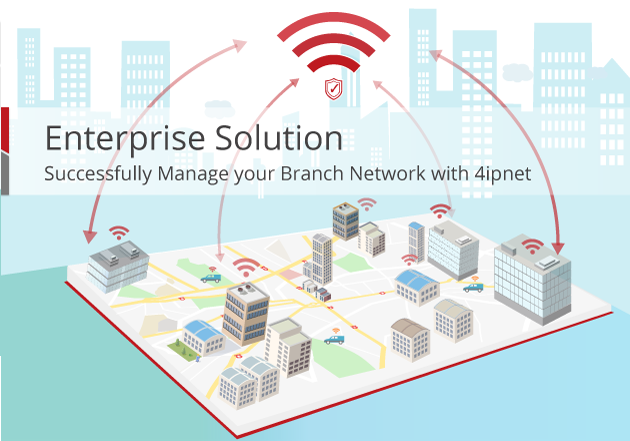 4ipnet allows network operators to independently configure tunneling between the remote APs and the central WHG gateway-controller to fulfill specific security and performance requirements. For corporate employees requiring stricter security, all of the data traffic can be tunneled back to the gateway in the headquarters for unified policy enforcement. Organic Super Market Shoppers/Guests are able to access the internet by entering their own mobile numbers, receiving an SMS message with one-time password which is needed to enter the authentication page. 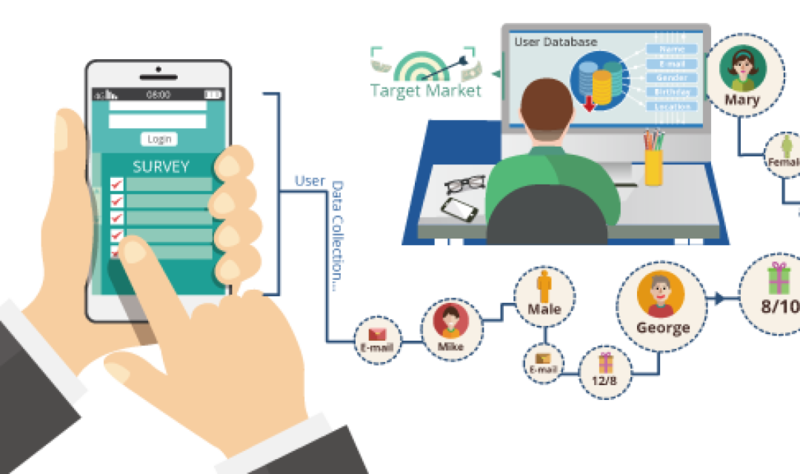 It removes the possibility of fake registering Email address/mobile number and is also able to collect customer’s information with the integrated questionnaire for the security and marketing purposes. A captive portal is like a door to access wireless services. It may look like a standard webpage with a pre-assigned user ID and password or in a way that allows users to input a room number (i.e. hotels, hospitals etc.) and most people click through the login process without giving it much thought. However, a captive portal can do much more than just security purpose, like user data collection for further marketing analysis, separating guest traffic and evaluating brand awareness. 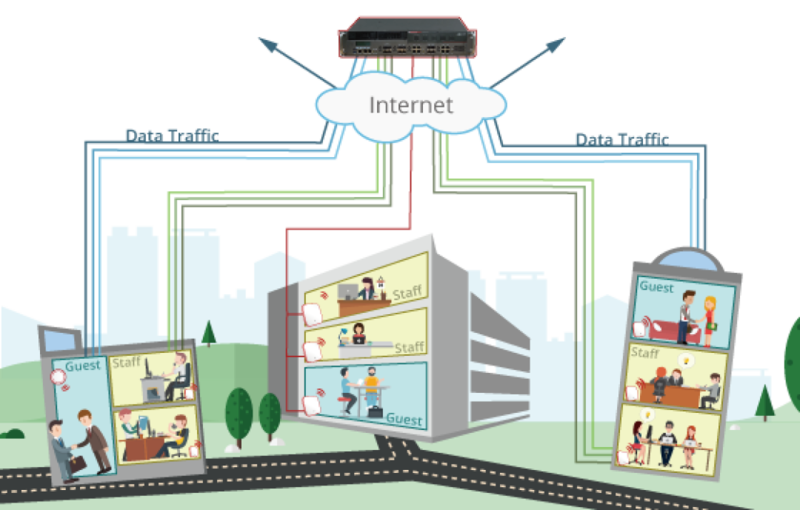 Furthermore, combined with 4ipnet’s Service Zone architecture, the captive portal can also show the unique branding with the location-based ad and collect targeted user data via multiple social media platforms.